For over a decade it was for both of us all about speed, performance, discipline and winning. We have spent a third of our lives as professional cyclists at the top level. We had the chance to ride all of the Grand Tours and Monuments that cycling has to offer. But sometimes one thing in life must end in order for something new to start. You need to redefine things. To take it back to the roots. And so Isadore was born. We take all of our knowledge and experience from the pro peloton and use it to create outstanding products. Not intended to chase watts, KOMs and results at the finish line, but designed to help us in our next quest: To enjoy the road and create wonderful cycling memories. I was born in Bratislava in 1985. 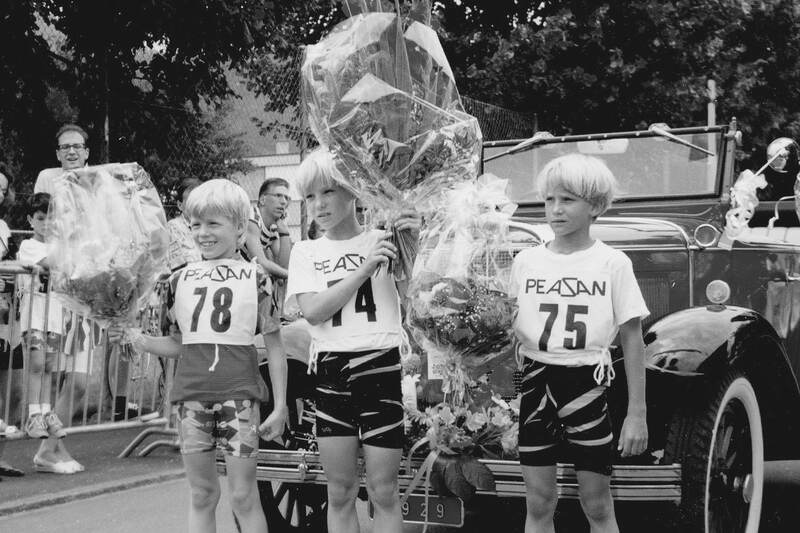 I fell in love with cycling at a very early age, and was always competing with Peter. Who was going to get up that climb faster, or who was going to win the sprint at the end of our ride? 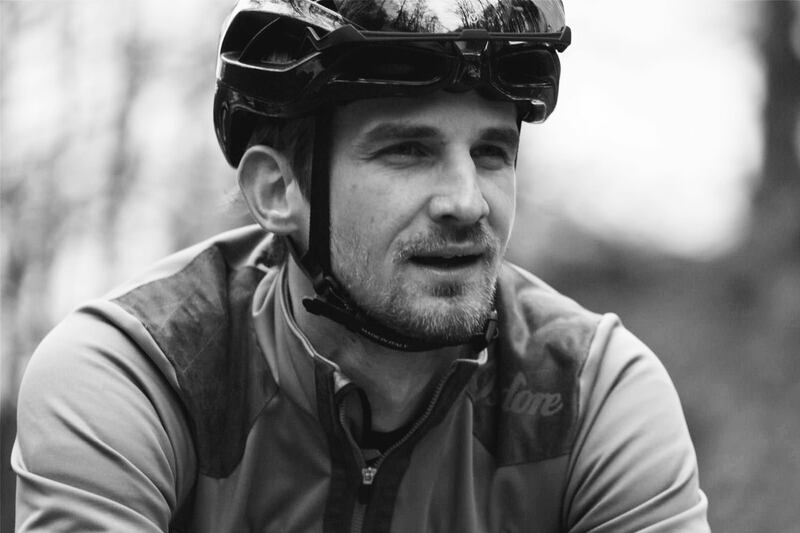 Eventually my love of cycling turned into my career where I spent eleven years as a professional cyclists for various top teams such as HTC Highroad and Quick-Step. I’ve had a chance to ride all the great races, including Paris-Roubaix and the Tour de France. But my most memorable race has to be the 2012 Tour de France when I was able to ride side by side with my brother Peter. My fascination with the process of creating a product from scratch was the genesis of the Isadore idea as a brand and product. Now we can question all the conventions that dictate the production of cycling clothing, and create exactly the type of kit we want to wear. Together with my product team, I lead the design and development of every Isadore creation. I was also born in Bratislava in 1985, just a couple minutes behind Martin. 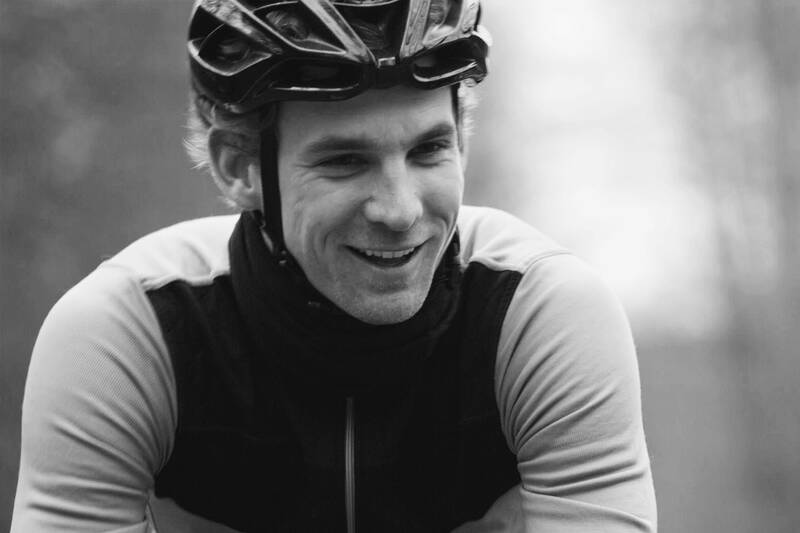 For me cycling was always an escape, and a way just to have a ton of fun. 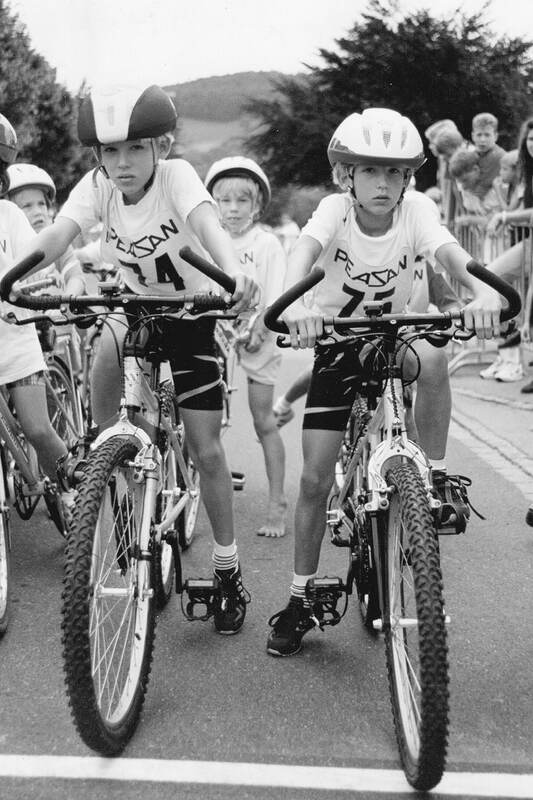 It was only later in my teens that I started to consider cycling as a professional to be a possible career path. In the end, I was a pro for ten years, and spent most of my career on the same team as Martin. The three week Grand Tours were the races where I felt the best and excelled as a rider. Those races are where I could show my capabilities, whether I was going for the general classification or shooting for wins in stages that suited my strengths. My second place in general classification of the Vuelta Espana in 2010 and my U23 World Champion title are the results that defined my career. 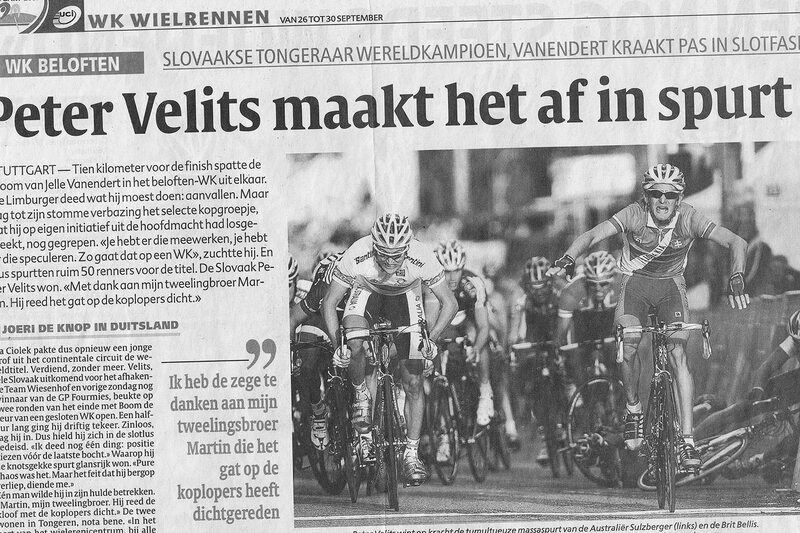 I am also very proud of the three team time trial world championship titles I won as a member of Quick-Step and BMC. Unfortunately, I had to end my career prematurely due to issues with a major artery in my left leg. Turning my focus to Isadore has been equally satisfying. I like charts and reading what lies behind the numbers. So the business mechanism behind the brand was the topic I started to lean towards when we first started talking about creating the brand. All the challenges that each days brings is something that excites me and gets me out of the bed every day.